Who says you need to wait for spring to fish? Several bays and lakes in the maritime regions of Québec freeze hard enough for excellent ice fishing. Come and try out this traditional activity in a heated fishing hut on the ice and meet other enthusiasts who will share their fishing tales with you! 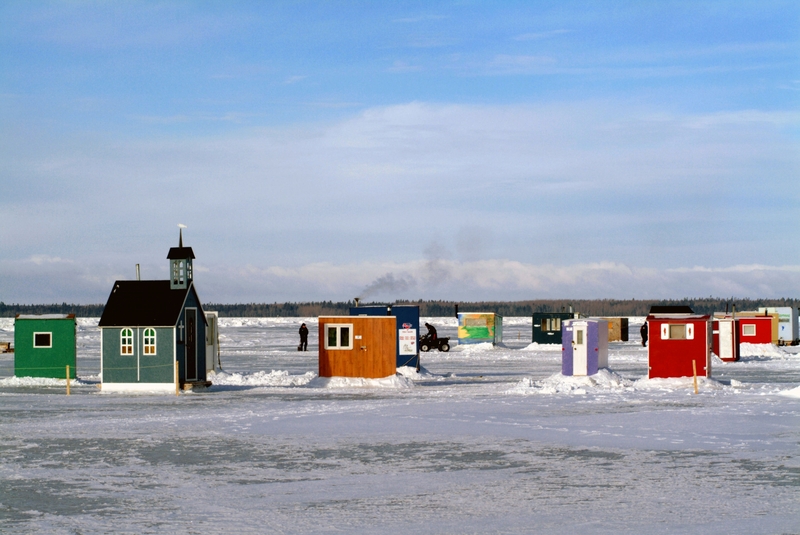 Accompanied by a guide, enjoy ice fishing in several areas of this region, including on Lake Témiscouata and Lake Pohénégamook.